Wrestler Sushil Kumar bagged a bronze medal in the 2006 Doha Asian Games but missed the last two events at Guangzhou and Incheon. 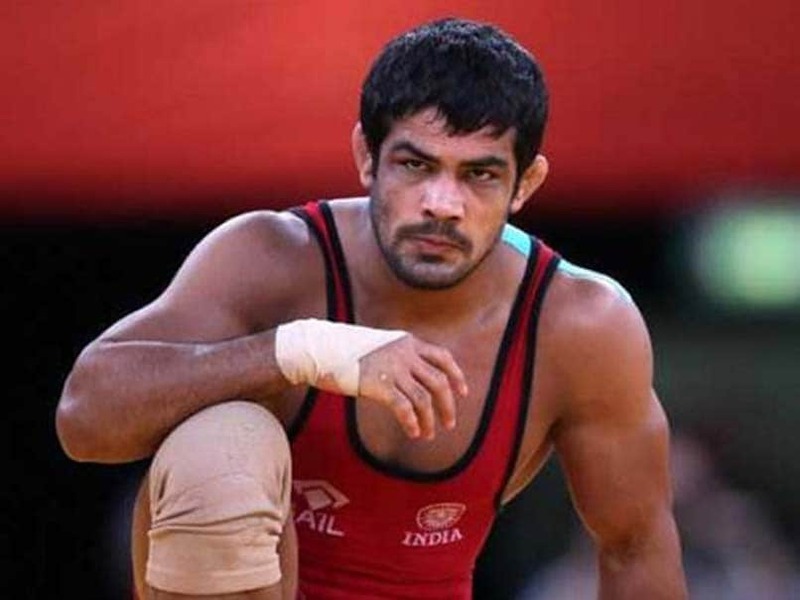 Age might be catching up on Sushil Kumar but his hunger to win and his never say die attitude on the mat will make the wrestling icon one of India's best medal prospects in the upcoming Asian Games, scheduled to start from August 18 in Indonesian cities of Jakarta and Palembang. The 35-year-old, who is returning to the multi-sporting event after missing out on the 2010 and 2014 editions, would like to end on a high as the upcoming summit might probably be his last Asian event. Having won a gold medal in the Commonwealth Games in April earlier this year, similar is expected from the two-time Olympic medallist who will once again spearhead the Indian wrestling contingent at the Games. The former world champion, who will contest in 74kg freestyle category at the Asiad, has gone through several training sessions in the run up to the 18th Asian Games since May. His training has been mostly in India but trips to Turkey and Georgia have helped Sushil prepare for the quadrennial event. Sushil last month suffered a shocking 4-8 defeat to Polish grappler Andrzej Piotr Sokalski at Tbilisi Grand Prix in Georgia, which was his first in more than four years. The loss came out as a surprise for many including Sushil, but the veteran asserted that the defeat taught him a lot. Sushil Kumar in June, along with three top wrestlers (Sakshi Malik, Bajrang Punia and Vinesh Phogat) was exempted from Asian Games 2018 trials after his successful outings in CWG in Gold Coast. He is likely to face tough challenge from wrestlers of Iran, Japan, Mongolia, Uzbekistan and Kyrgyzstan at Asiad, but his stature as India's most prolific wrestler will certainly make him a big draw in the event. Sushil is returning to Asiad after missing out on 2010 and 2014 editions. The former world champion will contest in 74kg freestyle category. Sushil last month suffered a shocking 4-8 defeat in Georgia.